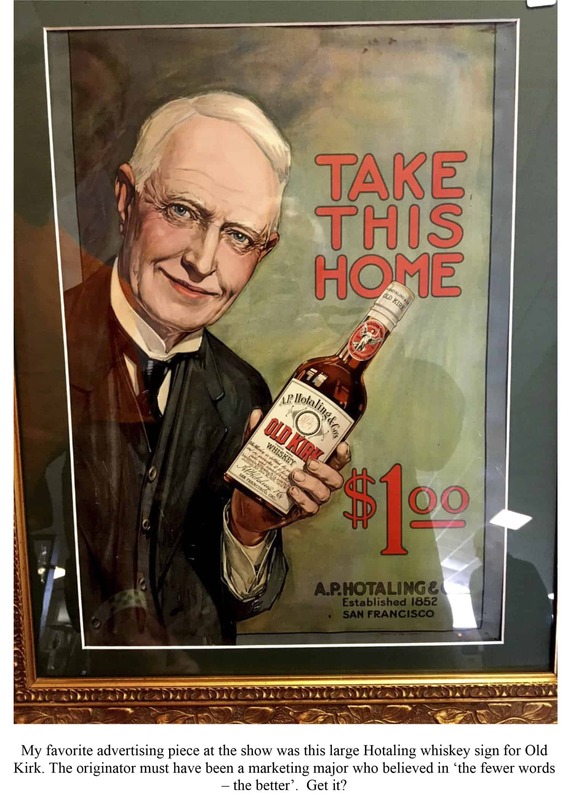 It must be Spring again. 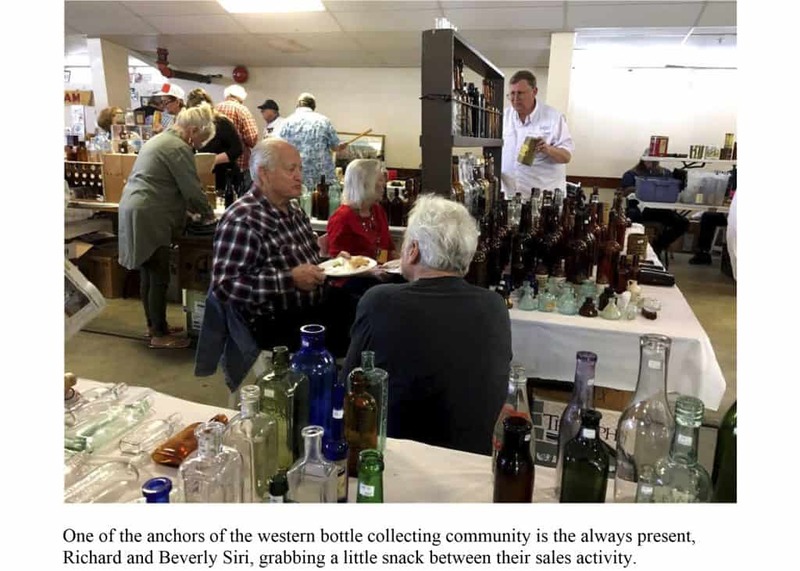 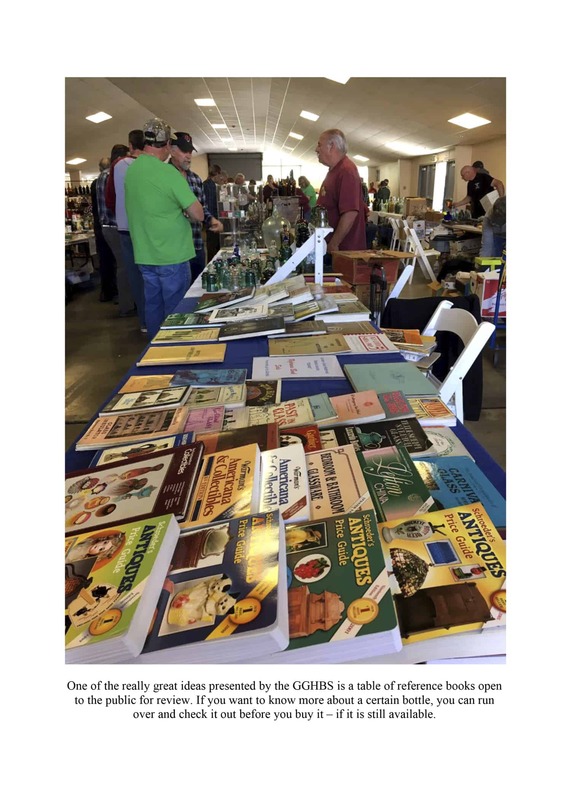 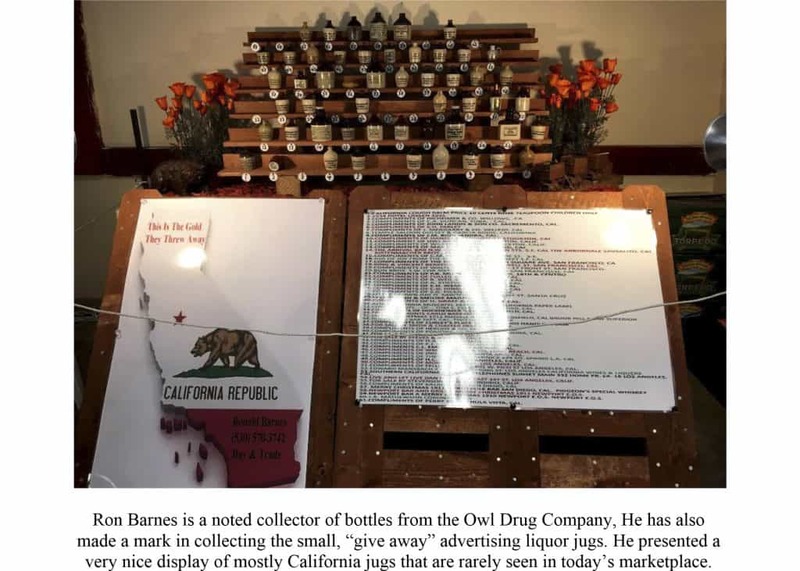 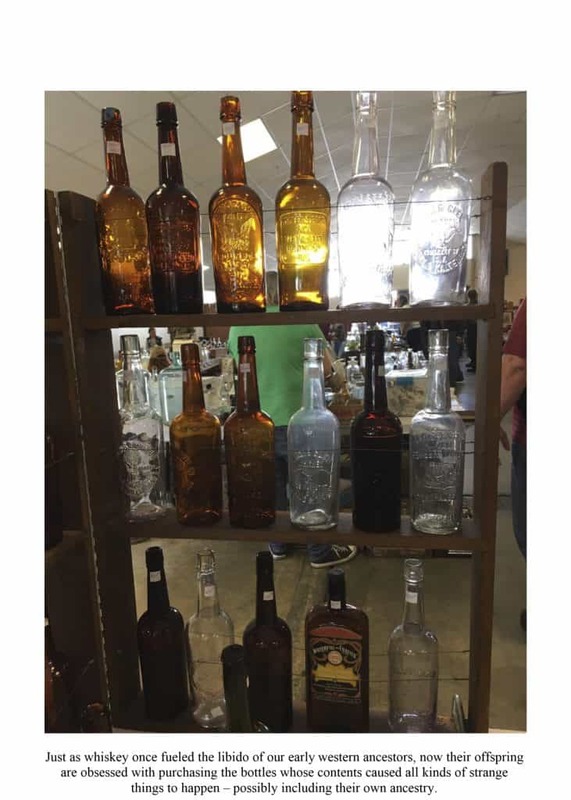 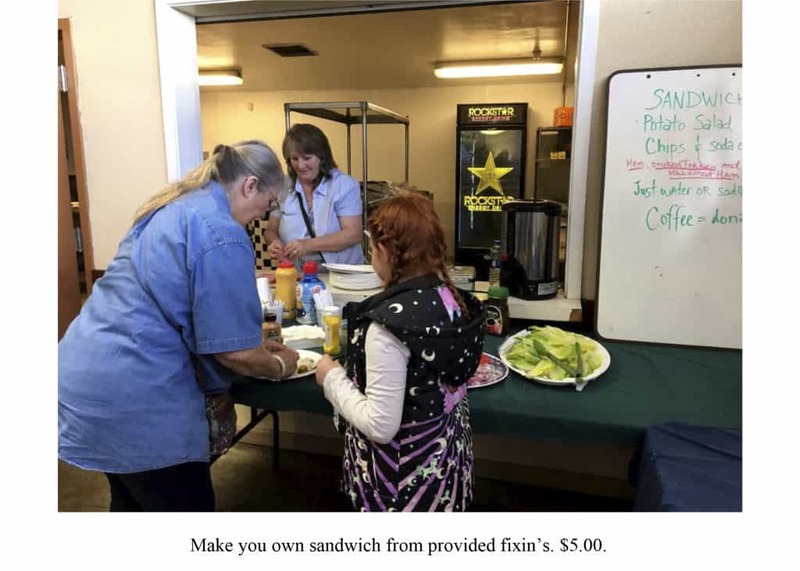 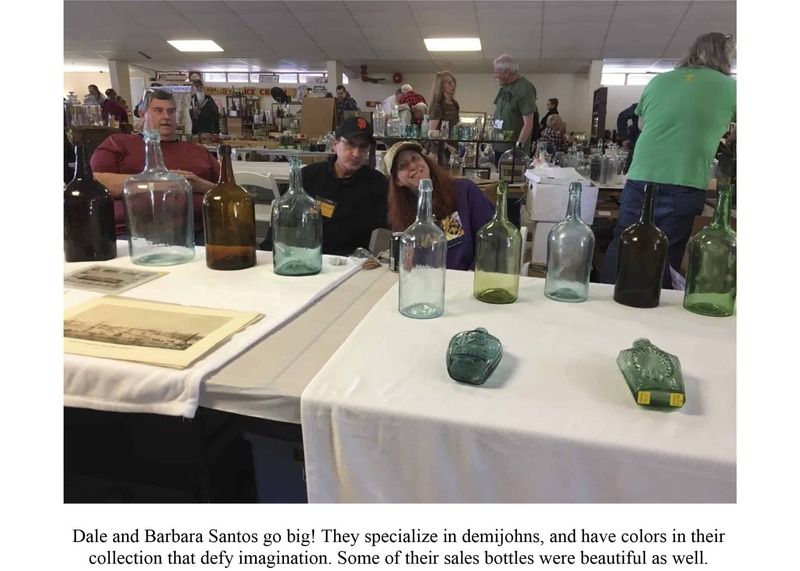 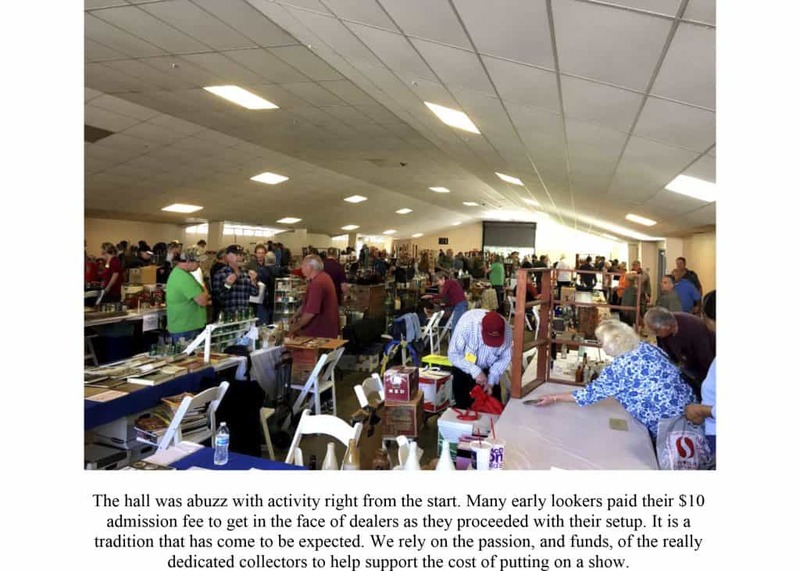 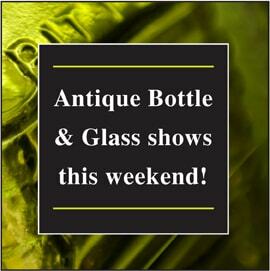 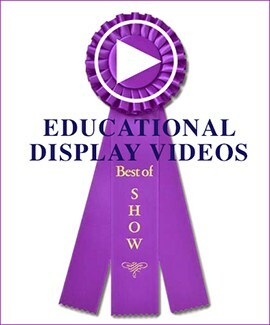 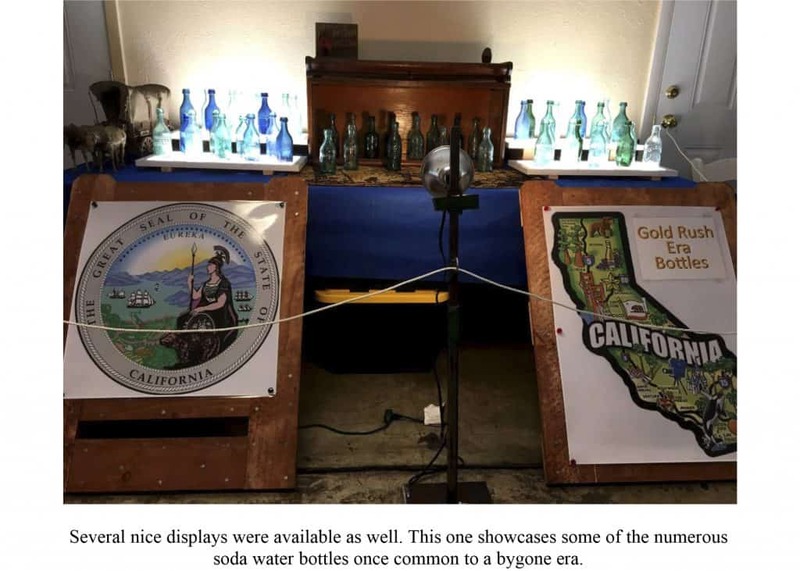 The Golden Gate Historical Bottle Society Show and Sale was held at the Contra Costa County Fairgrounds in Antioch, California, on April 12 & 13 amidst some of the best weather yet this year. 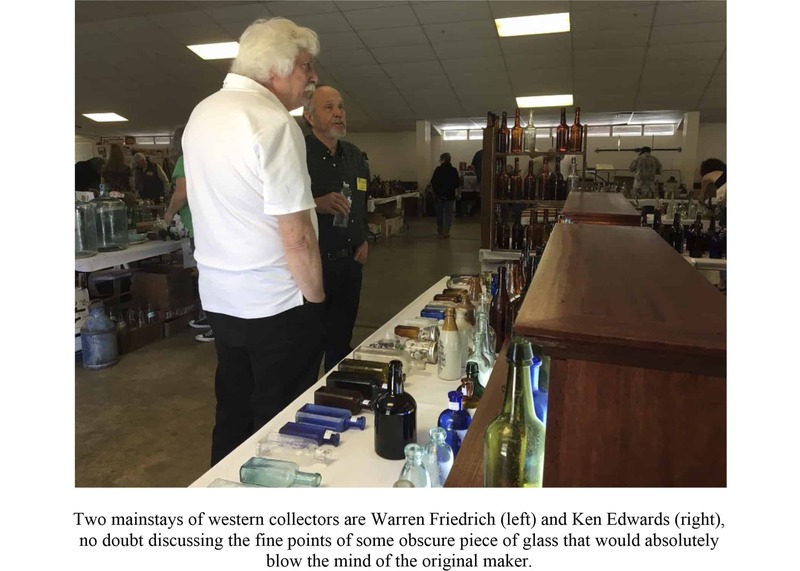 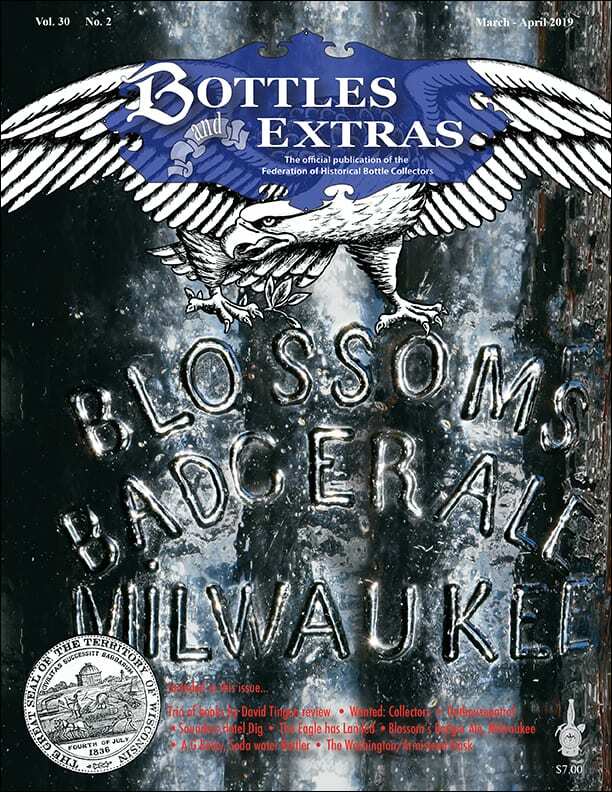 This club and that of the Northwestern Bottle Collectors Association are the only two remaining bottle collecting clubs in the greater San Francisco Bay Area, and the GGHBS show is always a welcome entrance to Spring.